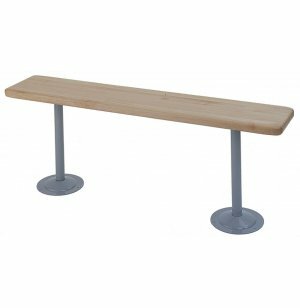 In need of locker room benches but worried that you don't have enough space? 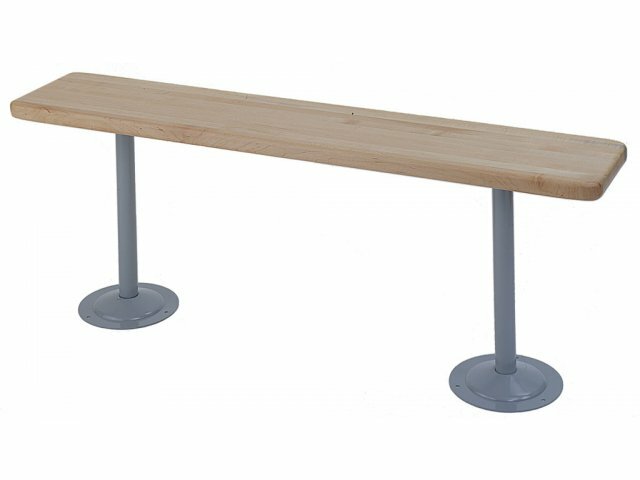 These 48" long benches are a great size for smaller areas, accommodating multiple players without dominating floor space. Space Saver: 48" length is perfect for smaller areas.